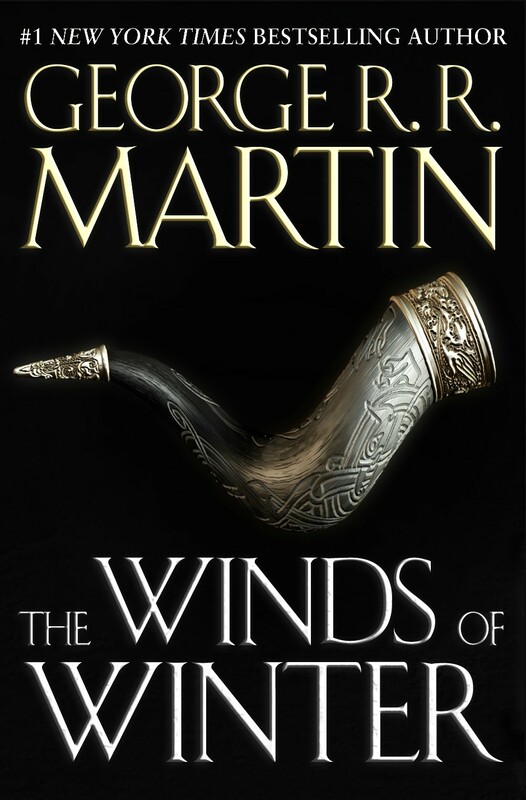 George RR Martin Has Bad News About ‘The Winds of Winter’!!! 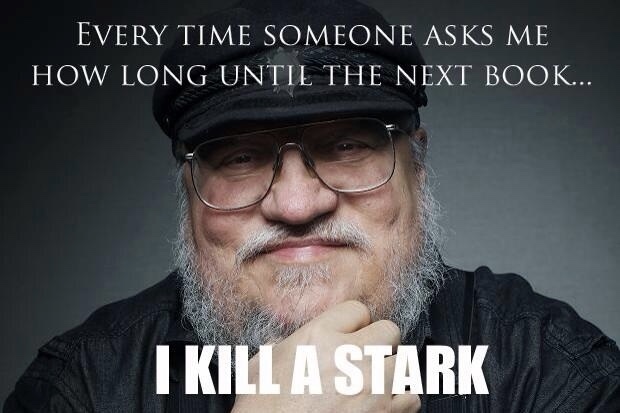 George RR Martin had some bad news for fans that are anxiously awaiting the sixth novel in the ‘Game of Thrones‘ series. The highly anticipated novel will not be published before the next season of the HBO TV series based on his works. It looks like the book will be done, when it’s done and no one, including the author, knows when that will be. ‘Game of Thrones’ Seasons 7 & 8 Will Be Short On Episodes!!! 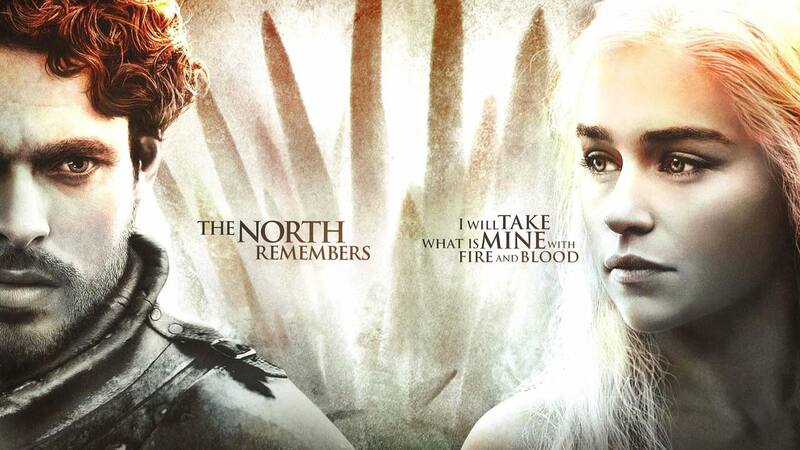 Check Out The Final Trailer For Season 6 of HBO’s ‘Game of Thrones’!!! ‘Game of Thrones’ Trailer Creates More Questions Than Answers!!! The Forecast Calls For Snow As GOT Reveals Season 6 Teaser! This entry was posted on Saturday, January 2nd, 2016 at 3:25 pm	and is filed under Books, News, Television. You can follow any responses to this entry through the RSS 2.0 feed. You can skip to the end and leave a response. Pinging is currently not allowed. « Bryan Kluger’s Best/Worst of 2015!! I hate to see you go, but I LOVE to watch you leave.